John Dee, betrayed friend or accomplice? What if you were held in high regard at the court of the English Queen, lost her favor, dwelled over Europe in company of a man performing seances, traded wives, returned home again to find your home ruined…it happened to John Dee! His proposals were refused time and time again. Once his hopes for a flourishing political career were gone he invested his energy in spiritual matters. He wanted to talk with angels. Maybe angels could help him to get the best out of life. The first man he hired was a complete disappointment but then Edward Kelley came into the picture. Now we have the magicians that so many books and songs have been written about. and the Iron Maiden song The Alchemist to name a few. The two held daily seances and composed a ritual to hear messages from angels. They composed several works channeled by angels. These methods are still available and some say that you gain good results by practising them. It is called the Enochian method of magic. Can you imagine how old bird John Dee, 60 at that time, most have felt when flamboyant 32 year old Edward Kelly made out with his lady? But he agreed (and so did his wife) And did you know nine months later she gave birth to a baby boy? But is caused Dee to return to England. By this time Edward Kelly had been thrown in jail by Rudolph II because he had not been able to produce gold. 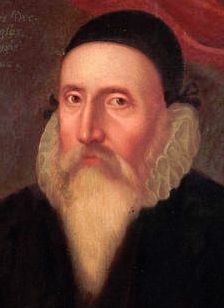 John Dee returned to England. His house was plundered during his 6 years of absence and the new King James I did not want him around. He had to sell his possessions, a lot of valuable books and died a poor man. Two friends, two swindlers? Was John Dee an accomplish of Edward Kelley? was John Dee a victim of Edward Kelley? 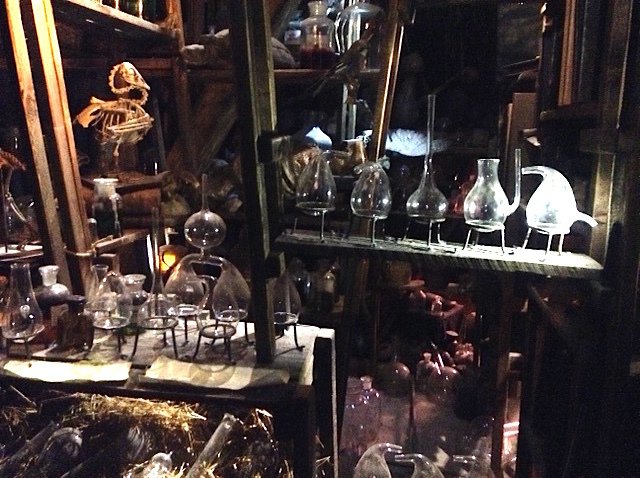 Or was Edward Kelley indeed the clairvoyant alchemist he claimed to be?